Elegant Home in The Cannery. 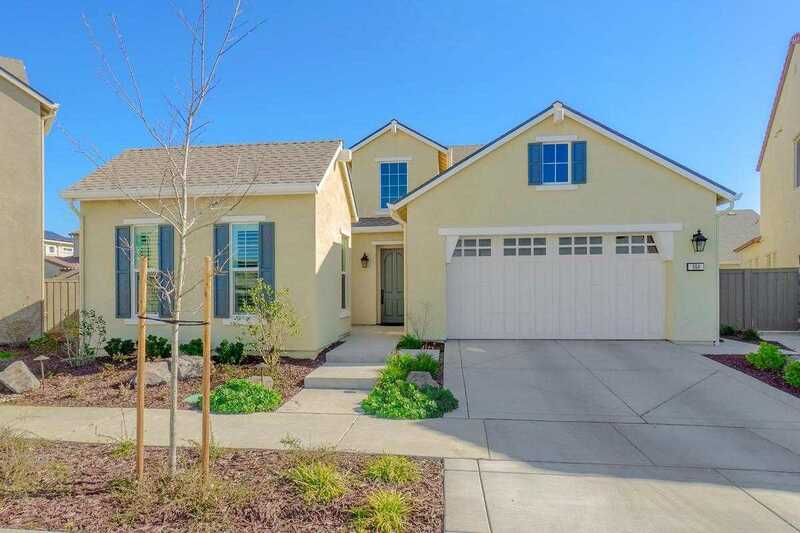 The Sage collection of homes in The Cannery, Davis, boasted the most beautiful floor plans and this home is the best of the best, a Model 1 Sage. You will love the upgraded finishes throughout. 3 bedrooms and 2.5 bathrooms surround the glorious open floor plan of the kitchen, dining, living area. It just doesn’t get any more California than this. Please, send me more information on this property: MLS# 19016917 – $875,000 – 964 Pierce Lane, Davis, CA 95616. I would like to schedule a showing appointment for this property: MLS# 19016917 – $875,000 – 964 Pierce Lane, Davis, CA 95616.